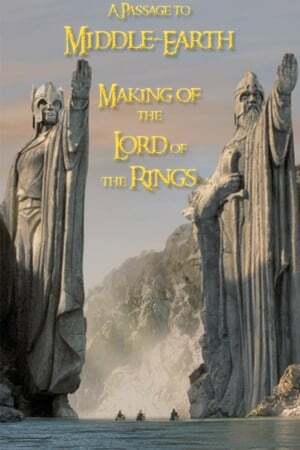 We don't have any reviews for A Passage to Middle-earth: Making of 'Lord of the Rings'. We don't have enough data to suggest any movies based on A Passage to Middle-earth: Making of 'Lord of the Rings'. You can help by rating movies you've seen.